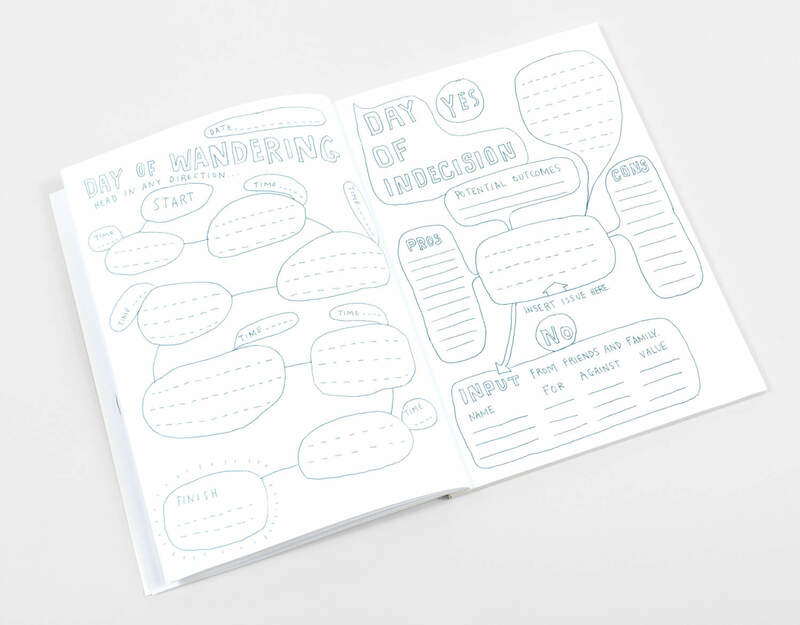 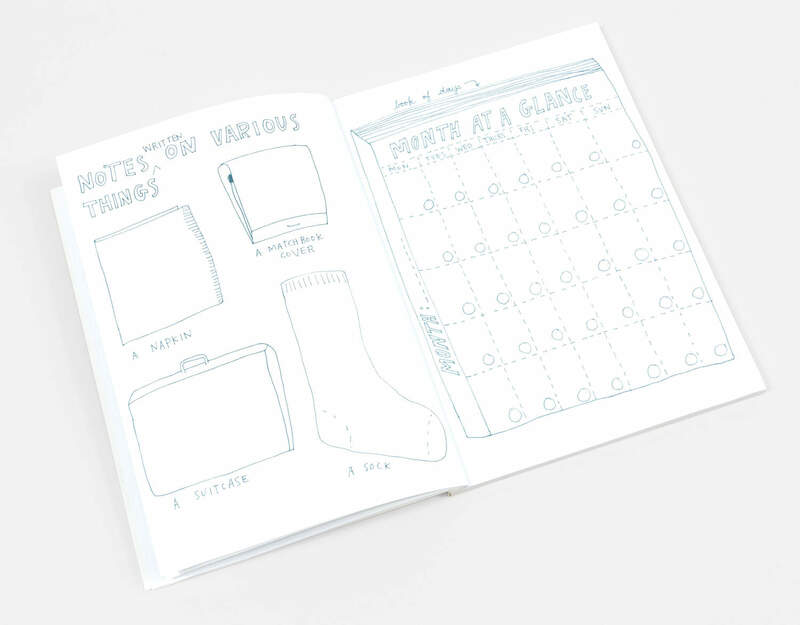 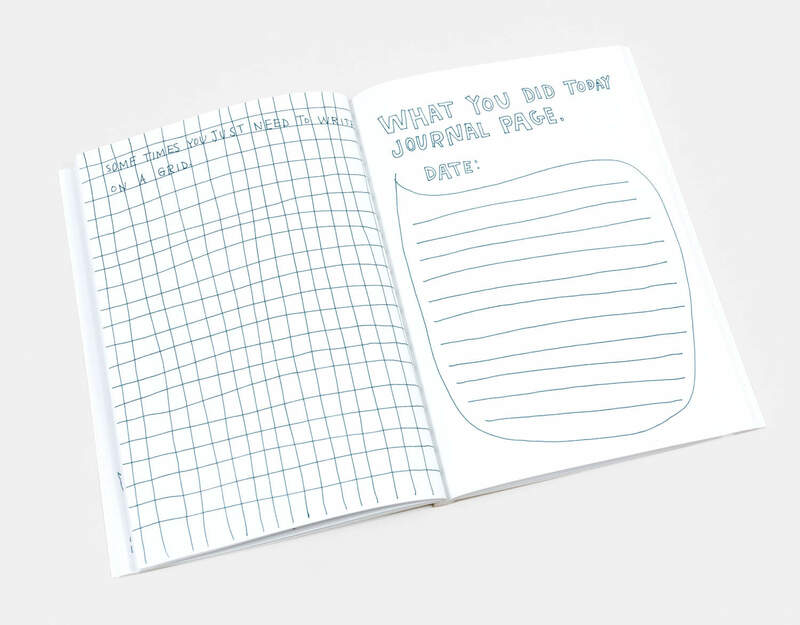 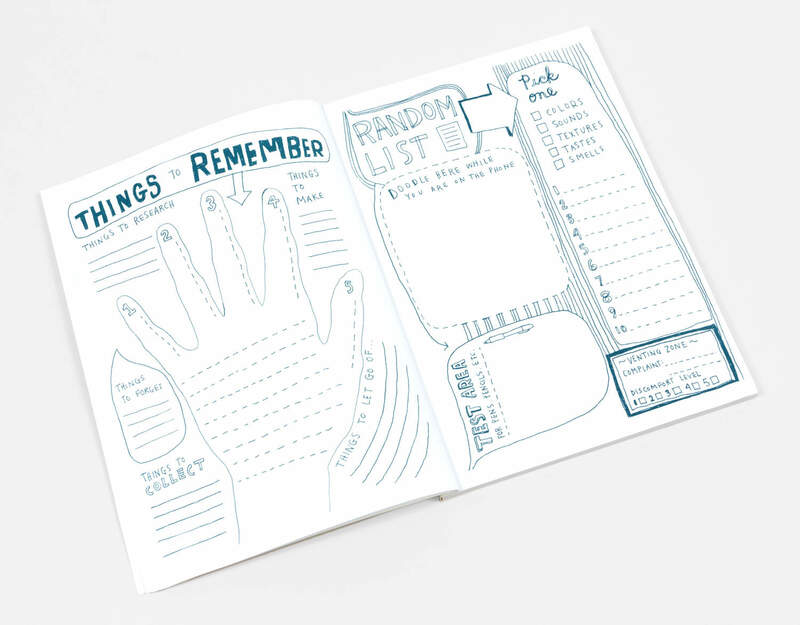 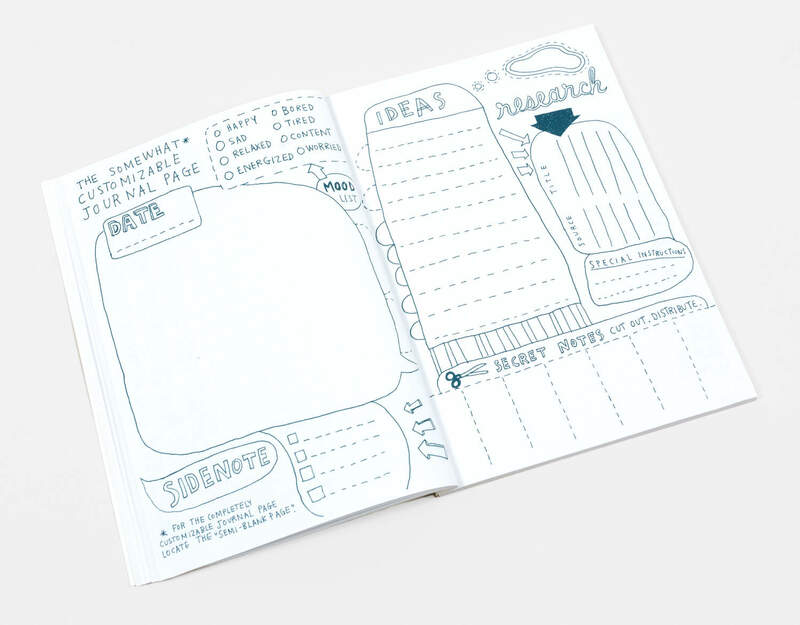 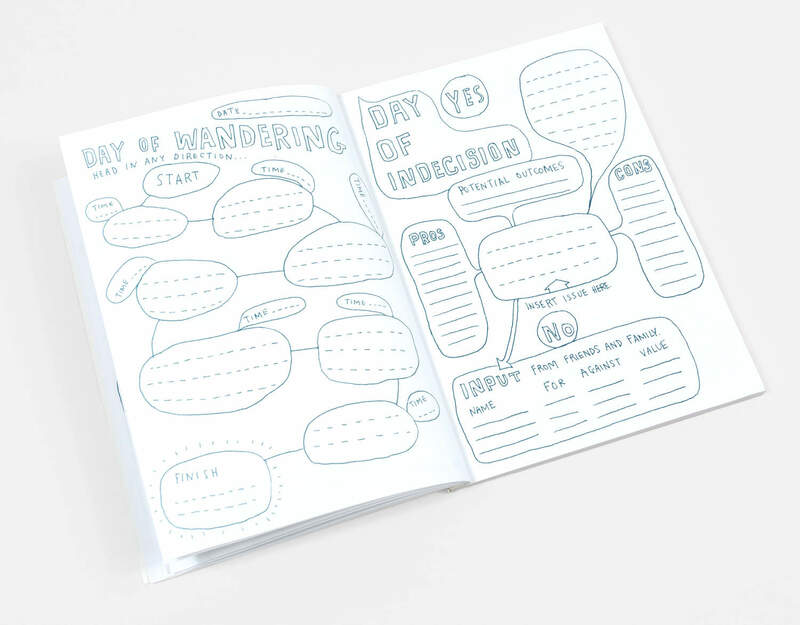 Keri Smith created this amazingly fun unstructured datebook meant to inspire rather than just organize. 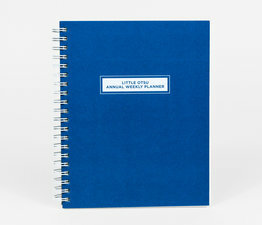 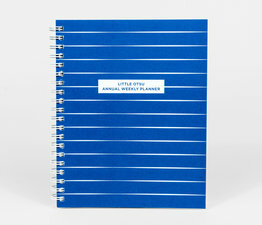 As you might guess by the name, this is not your everyday planner, in any traditional sense of the word. 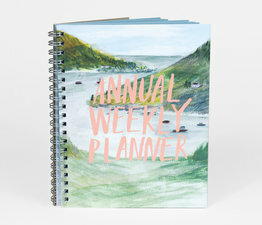 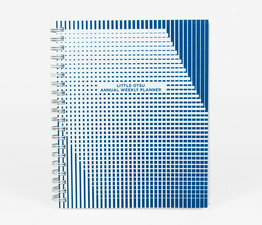 The Non-Planner Datebook randomly intersperses undated monthly overviews with journal and idea pages so that you can have some sense of organization, but not feel constricted or bound by predictability. 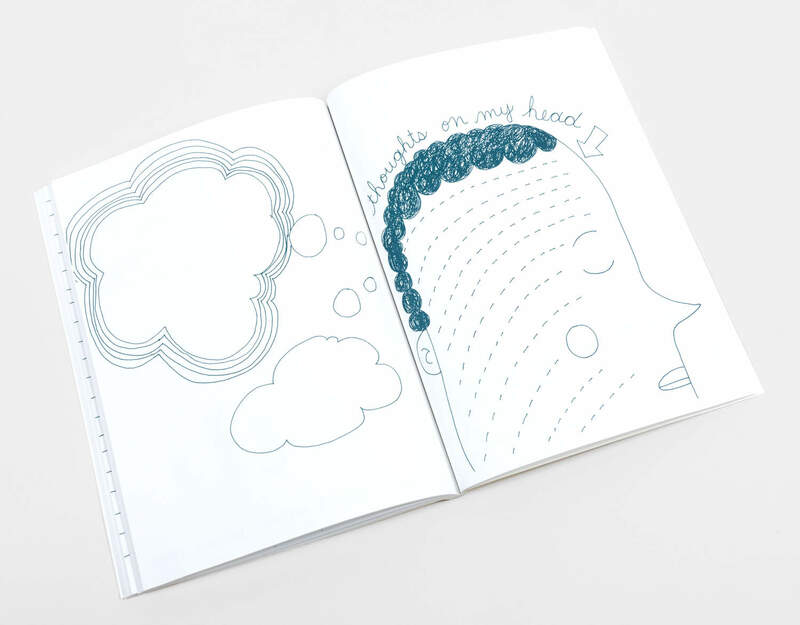 Keri's whimsical structure and art are meant to amuse and make you reflect, and also capture current moments and moods. 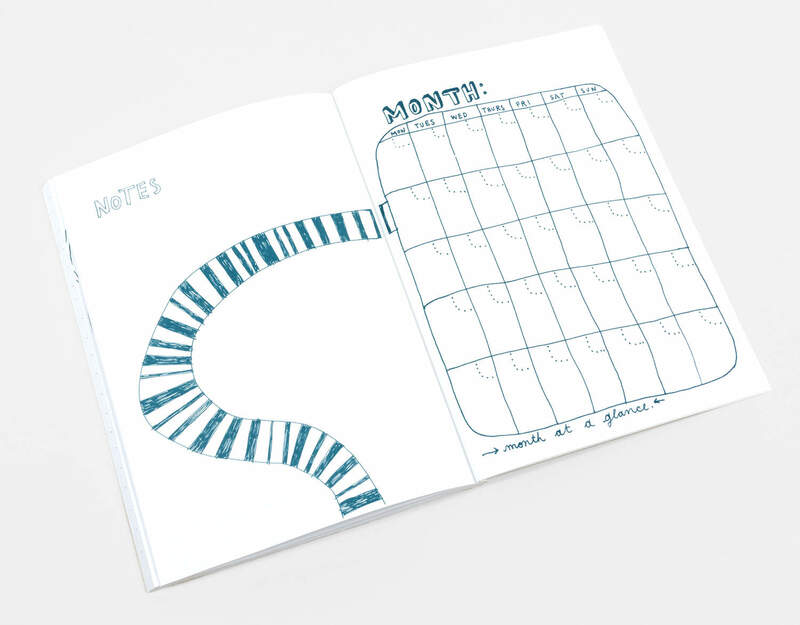 It may seem paradoxical to be simultaneously looking toward the future and the now, but it works in reminding you that organization can be just as fun as living in the present. 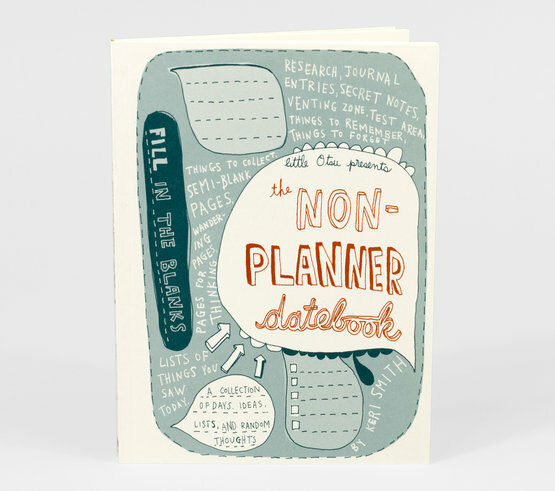 Planner Stats: 96 pages, containing: 12 undated month-at-a-glance pages, and 81 note/journal pages with varying degrees of customization. 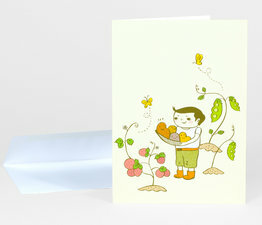 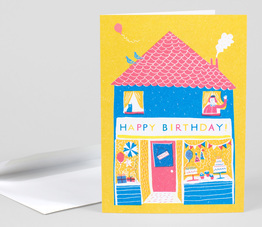 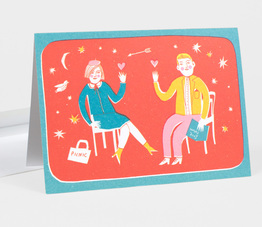 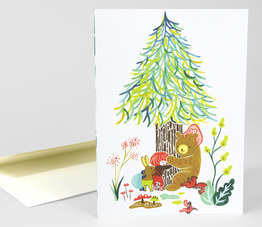 Printed on 100% post-consumer recycled paper with soy-based inks.